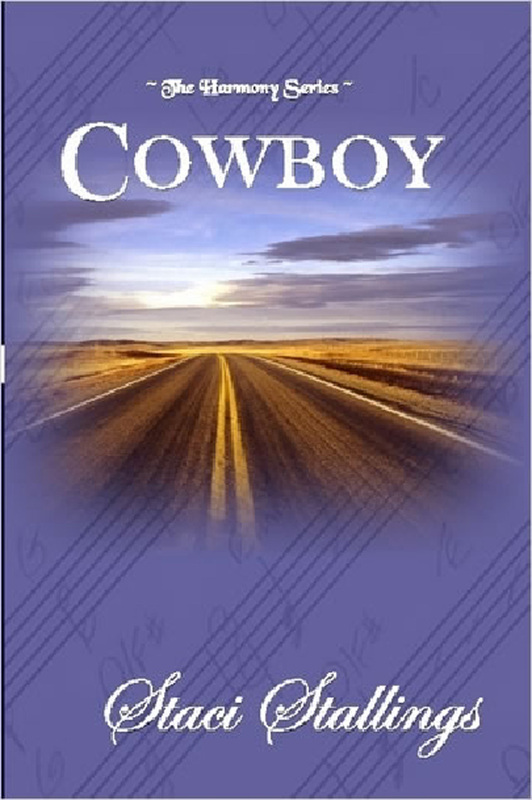 Get your copy of Cowboy today. Kindle, Nook, Paperback. Your choice! Michelle, really nice interview and Staci, I’m on my way to Amazon. Book sounds great. Congratulations. Wow, great review! Cowboy is already on my TRL!